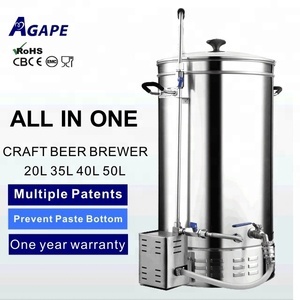 Zhongshan Guangrong Electrical Appliance Co., Ltd.
Zhongshan Agape Electrical Appliances Manufacture Co., Ltd.
We are one of the best professional beer equipment manufacture in China. 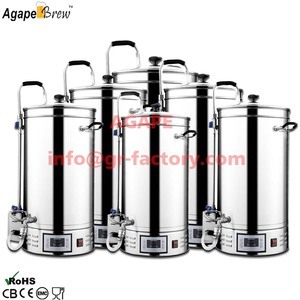 3) Heat insulation 80mm PU,it can protect the worker and keep the stable temp for mashing. Certification Welcome you to our factory to see the equipment. 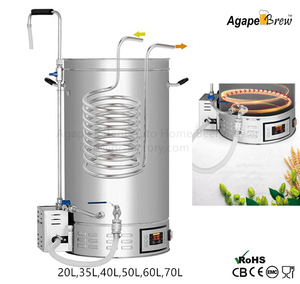 For the heating method,you can chose the electric,steam or direct fire heating. 1. 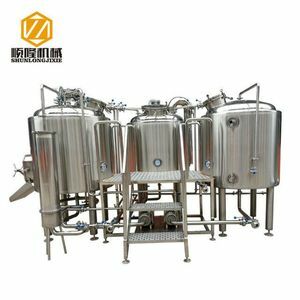 We provide the CAD design for the 7 bbl beer brewery equipment. 2. The layout drawing design according to the customer building space. Dongguan Aromatec Packaging Co., Ltd.
Our foreign trade department colleagues are professional for internation trade. All the sellers are graduated from international trade major. Our production department workers are been trained before start working in our factory. 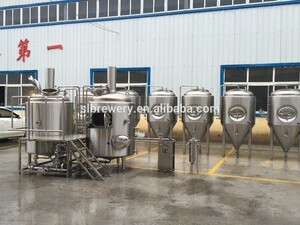 Alibaba.com offers 552 step mash products. 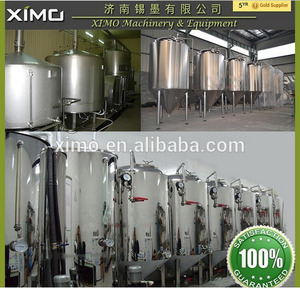 About 79% of these are fermenting equipment. A wide variety of step mash options are available to you, such as free samples. 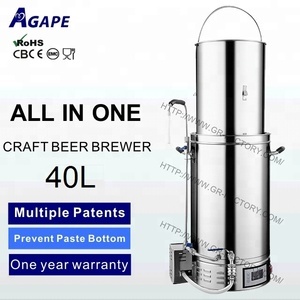 There are 472 step mash suppliers, mainly located in Asia. 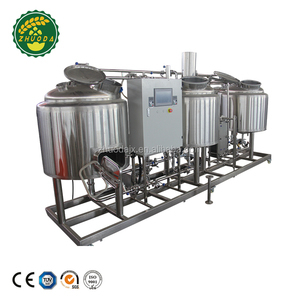 The top supplying country is China (Mainland), which supply 100% of step mash respectively. Step mash products are most popular in Oceania, North America, and Eastern Asia. 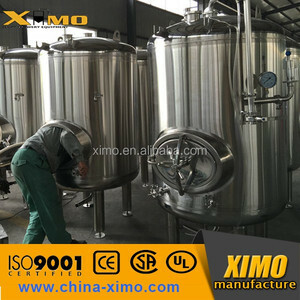 You can ensure product safety by selecting from certified suppliers, including 15 with ISO9001, 9 with ISO14001, and 1 with Other certification.